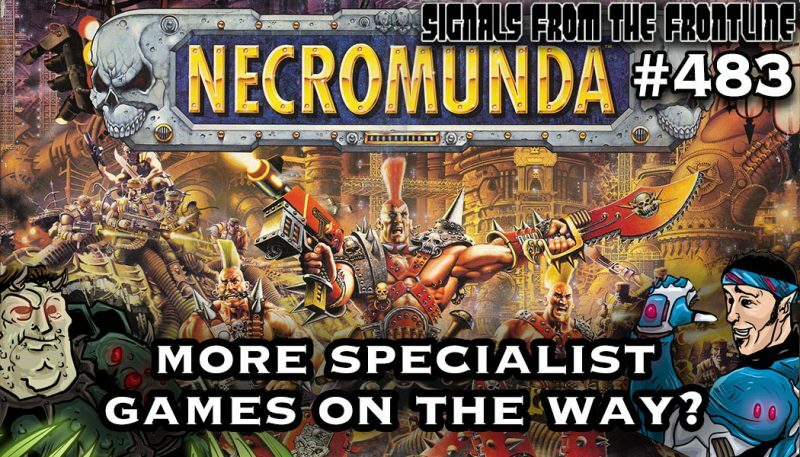 Are more Specialist Games on the way from GW? Reece and Frankie are on the case in Signals from the Frontline#483. You can follow along with the show notes here. The Las Vegas Open is coming in hot. Get those registration tickets before the after-holiday rush today!